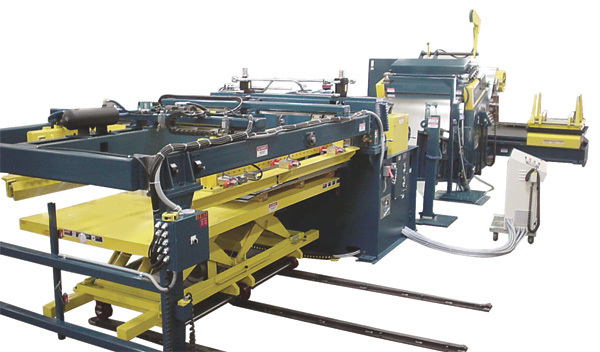 Coe Press, Sterling Heights, MI, will feature its value-offering cut-to-length (CTL) lines, developed using standard coil-handling and feeding equipment, with the addition of optional special features such as a Coe shear as well as a stacking solution. The end result is a complete integrated line. Coe CTL lines can process coil from 18 to 72 in. wide, 0.020 to 0.375-in. material thickness, and 6000 to 60,000 lb. coil weights. They’re suited for a variety of materials including cold- and hot-rolled steel, galvanized steel, stainless steels and aluminum alloys.